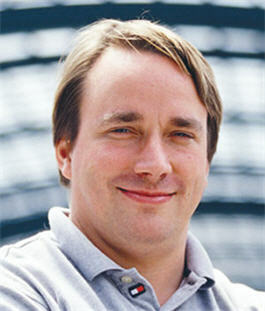 Recently, Linus Torvalds stated at Google+ that he doesn't like Gnome 3 and he is using Xfce instead. He says Xfce is a step down from Gnome 2.x but it is surely a step up from Gnome 3. And guess what, it matters when Linux Torvalds makes a statement. I want my sane interfaces back. I have yet to meet anybody who likes the unholy mess that is gnome-3. It's not that I have rendering problems with gnome3 (although I do have those too), it's that the user experience of Gnome3 even without rendering problems is unacceptable. Gnome 3 is already suffering much criticism. Do you think Linus Torvalds' statement might prove to be the last nail in its coffin?